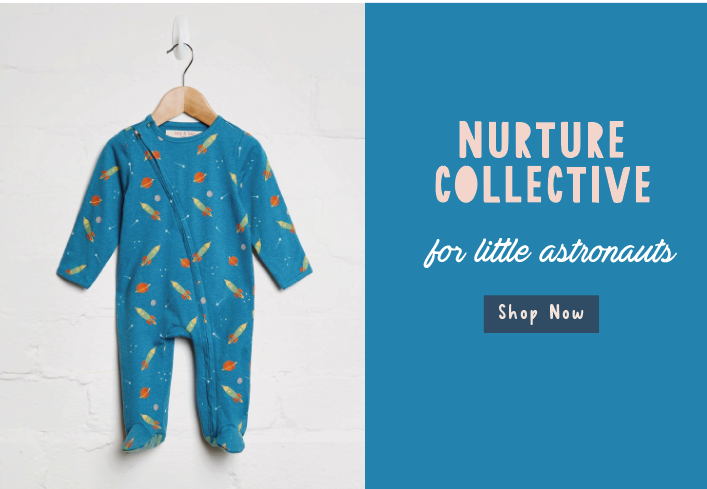 Helping mamas and papas make more ethical choices for their kids. The online boutique will stock clothing and accessories, chosen for their ethical, environmental and sustainable credentials. From organic materials, to zero waste production methods, the store supports designer makers who are creating beautiful products in a more positive and mindful way. 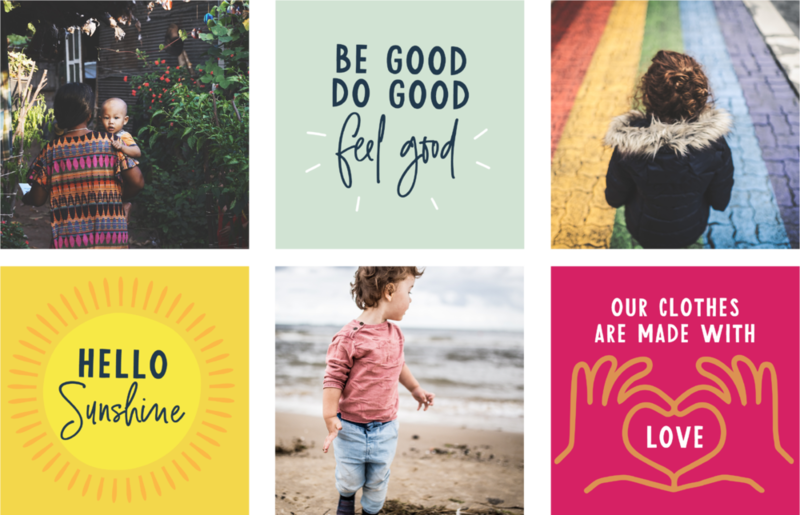 Ethical Brand strategist Sarah Seaton worked with Miriam to determine her brand mission and values, and they invited me to help create the visual identity for Nurture Collective. We wanted to create a colourful, playful brand that reflected Miriam’s vibrant personality, the diversity of her maker brands and the beauty of childhood. The clothing industry is under scrutiny and is now deemed one of the most harmful industries to our world. When new mum Miriam Pierre welcomed daughter Yasmin into her life, her mission was to make more conscious choices. From seeking chemical free cosmetics, feeding an organic diet to sourcing clothing and toys from smaller, independent brands who shared her values.